The former co-chairman of the OSCE Minsk Group Vladimir Kazimirov indicated that Armenia is more inclined to make compromises for the peaceful solution of Nagorno Karabakh conflict rather than Azerbaijan. 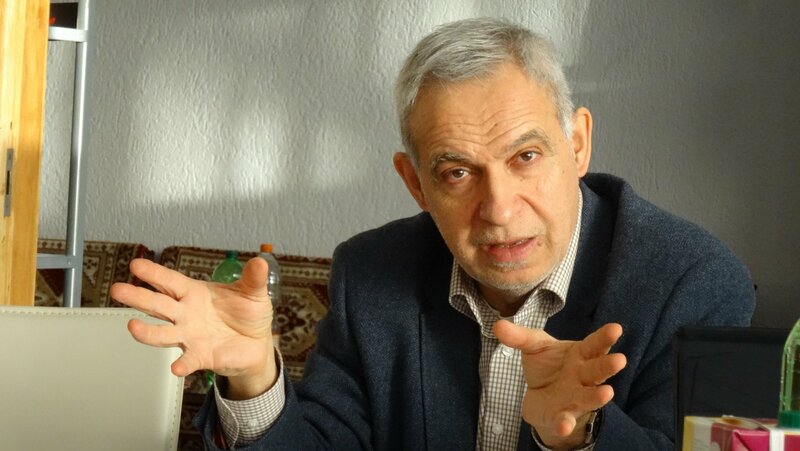 In his speech at Lazarev club in Yerevan the retired Russian diplomat argued that Azerbaijani side wants to lead the conflict to the dead end, by blaming Azerbaijan government for being "the supporter of the unresolved situation of this conflict." 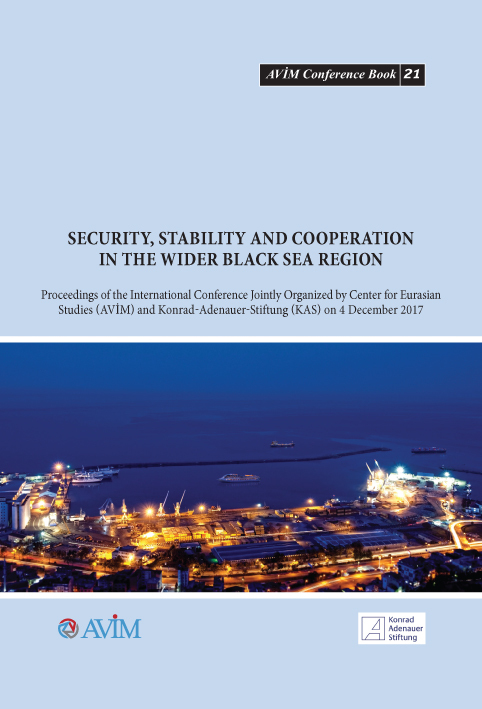 Kazimirov claimed that through refusing the “solutions” proposed by the OSCE Minks group and using patriotic narrative Azerbaijani authorities benefit from the stalemate situation of the Nagorno Karabakh conflict. 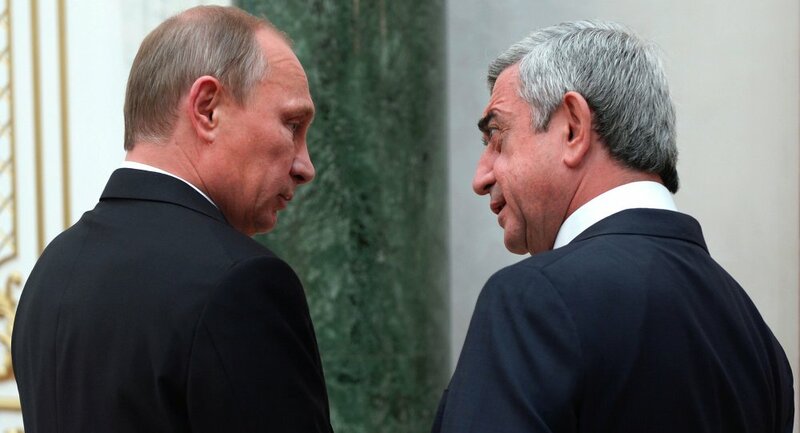 On the other side of the coin, Kazimirov praised Armenia for being interested in searching for compromises in order to evade from the flare-up of the forceful settlement of the conflict. 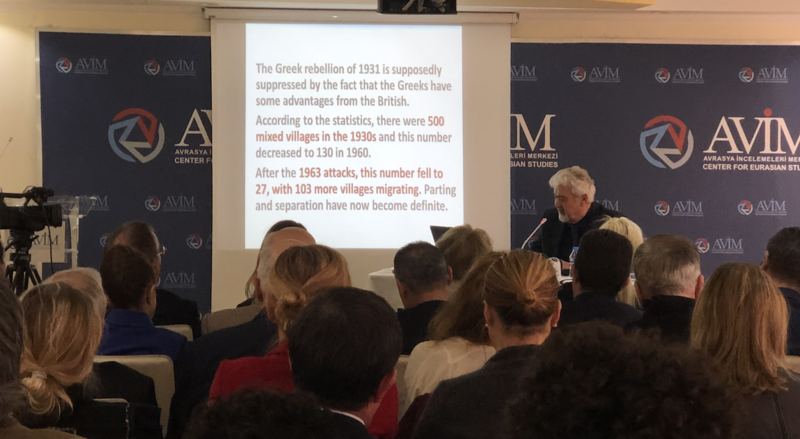 The most contradictory issues of Kazimirov’s speech appeared when he tried to emphasize “two features of the conflict”. 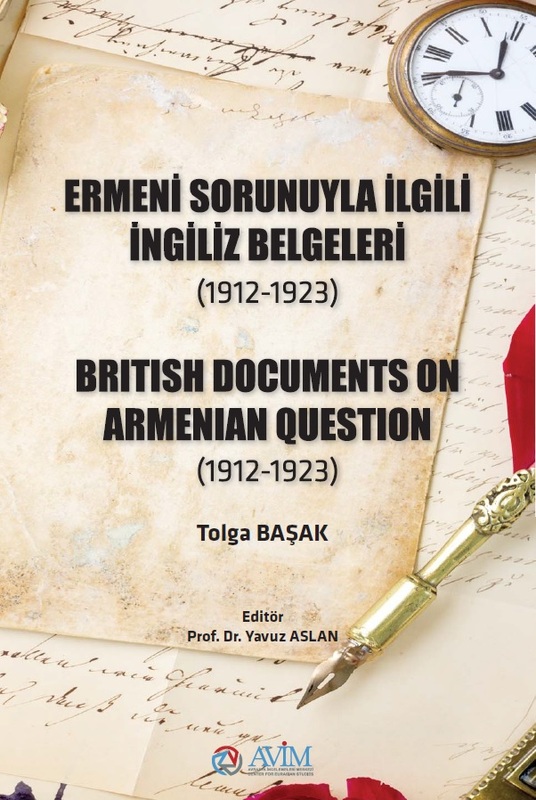 He firstly referred to the prehistory of Nagorno-Karabakh conflict by claiming that there was a “controversial decision on the transfer of Karabakh to Azerbaijan in 1921”, that was later, according to Kazimirov forced Armenians to seek for the revision of the situation. 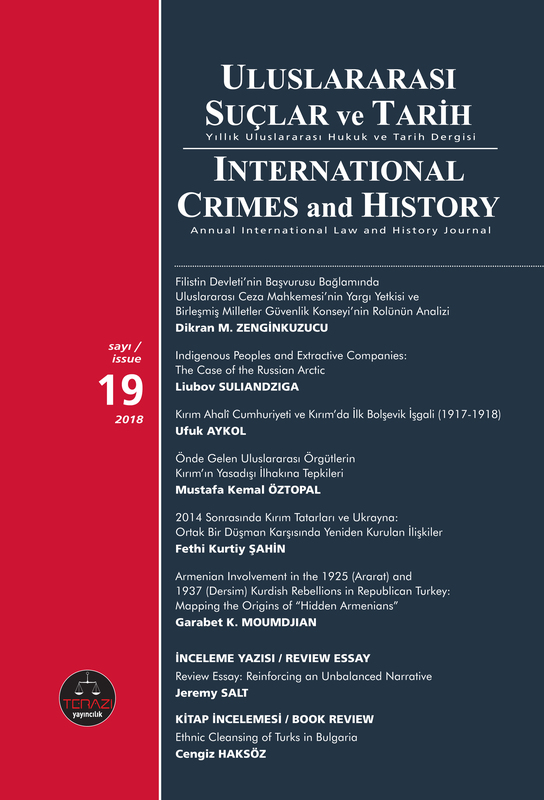 The second issue emphasized by the former diplomat pertained to the parties of the conflict. 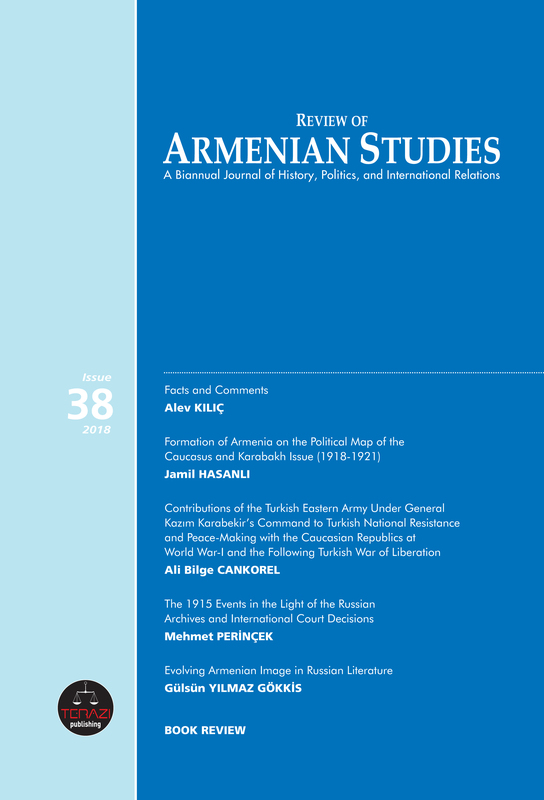 Kazimirov argued that differently from the “usual conflicts” that have two sides, Nagorno Karabakh conflict has three participants in terms of Azerbaijan, Armenia and so-called “Nagorno Karabakh Republic”. Kazimirov who was designated as the Ambassador-at-Large and Plenipotentiary Representative of the President of the Russian Federation to the Nagorno-Karabakh conflict-resolution process and the head of the Russian mediation mission, also participated in signing of the ceasefire agreement in 1994. Indeed, having served in such a position for years should bring special responsibility in making statements. 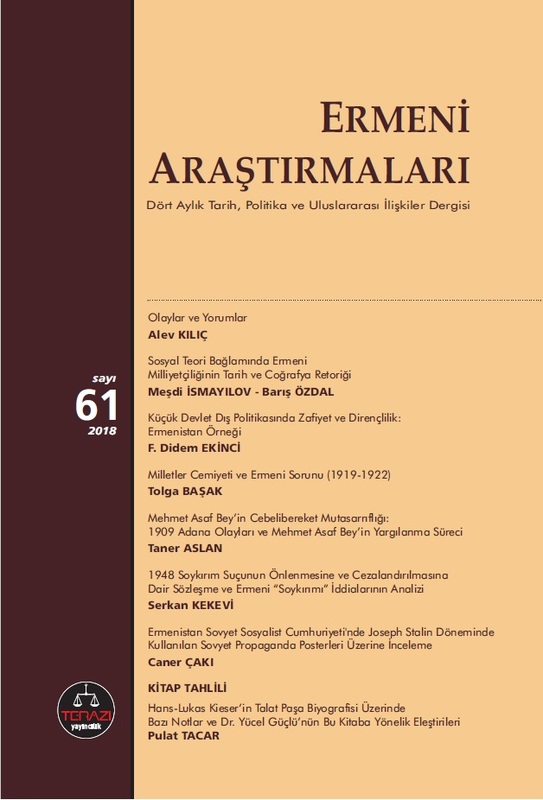 Considering that in the document about the Mandate of the Co-Chairmen of the Conference on Nagorno Karabakh under the auspices of the OSCE ("Minsk Conference") adopted by the Chairman-in-Office in 1995 the duties of the Co-Chairmen were expected to be realized “jointly and in full parity, on the basis of impartiality.” The issue of impartiality is specifically emphasized in the document. Nonetheless, Kazimirov’s statement in Lazarev club seemed to resonate the Armenian narrative and was full of false information. 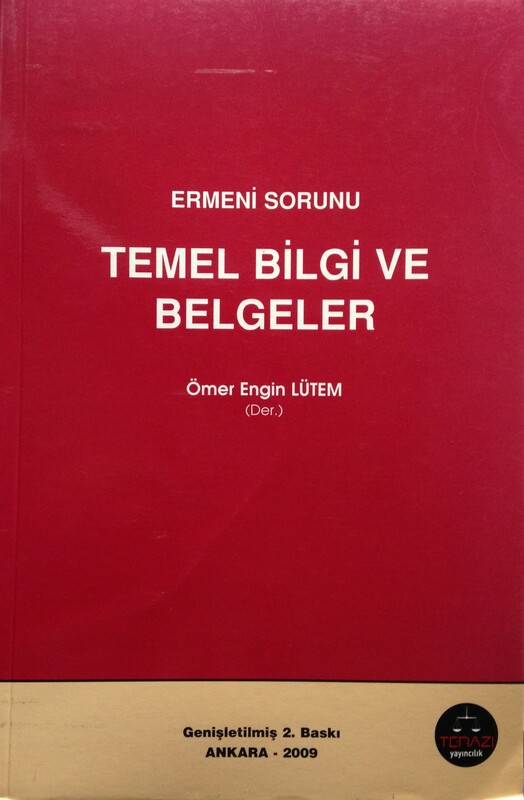 This deceptiveness was based on the historical domain on the first hand. 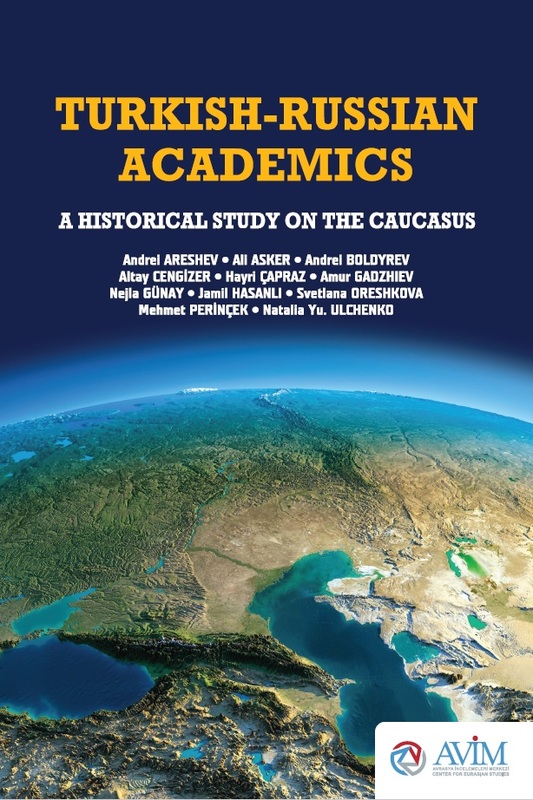 Differently from Kazimirov’s claims about the historical background of Armenians in Karabakh, the numbers in the census of Tsarist Russia prove the opposite. 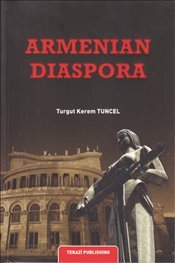 The resettlement policies realized by Tsarist Russia since the early 19th century changed the demographic situation in Karabakh. 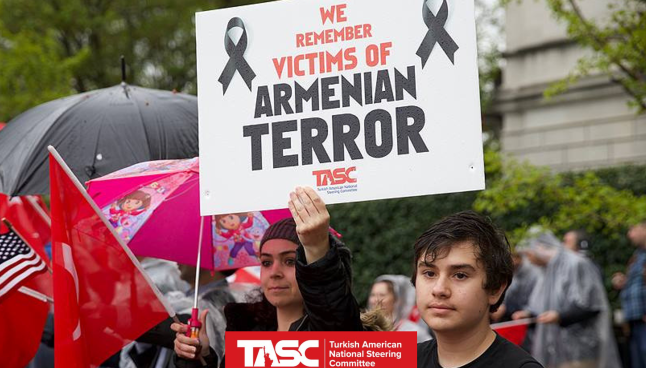 While the Armenians consisted only 21% of the population in 1810, as a consequence of Russian resettlement policies they reached 41,4% in 1916. So the question appears, to which history Kazimirov refers in his speech. On the other hand, Kazimirov’s attempt to present “people of Nagorno Karabakh” as the third party of the negotiations along with Armenia and Azerbaijan is not appropriate to any framework of the conflict resolution processes. 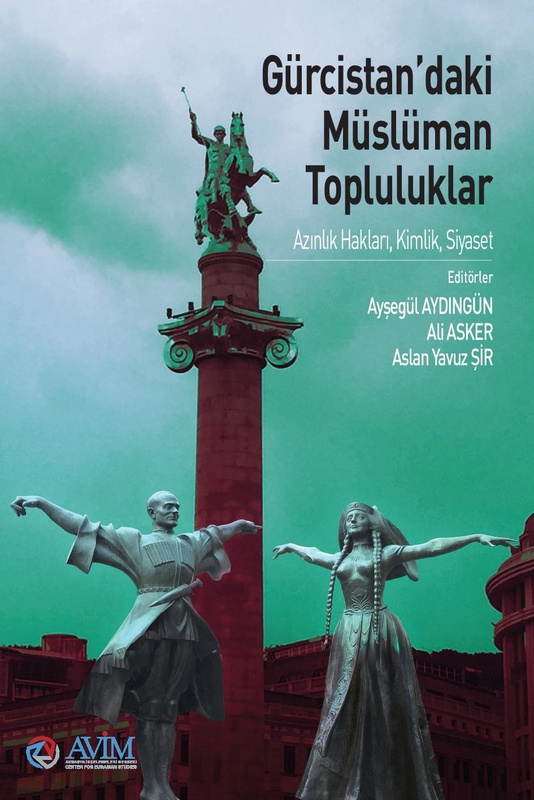 The self-claimed “Nagorno Karabakh Republic” established in the occupied territories of Azerbaijan Republic is not recognized by any state, including Armenia itself. 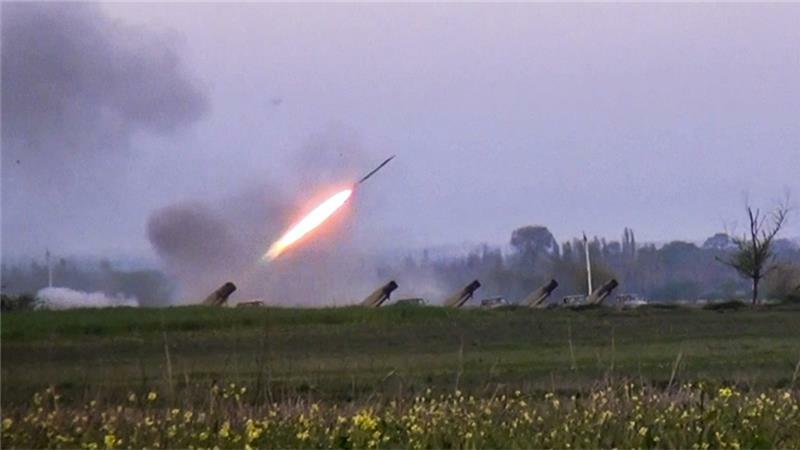 The international institutions involved into the mediation and negotiation processes of the Nagorno Karabakh conflict apparently emphasize that there are solely two sides of the conflict. 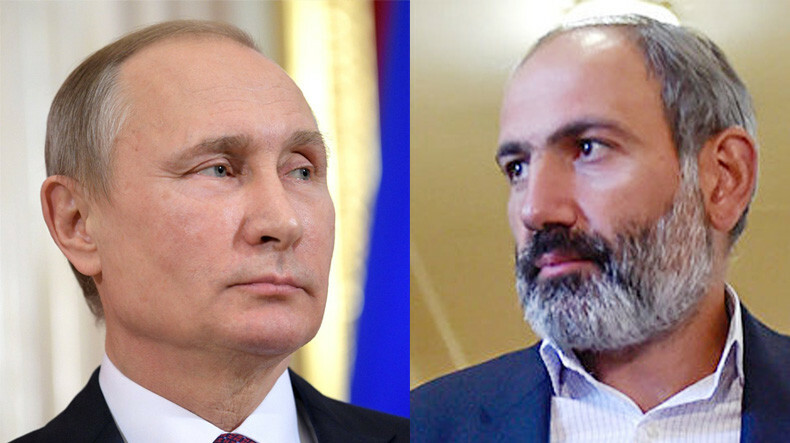 Kazimirov’s claims about the third party overlaps with Pashinyan’s statements. 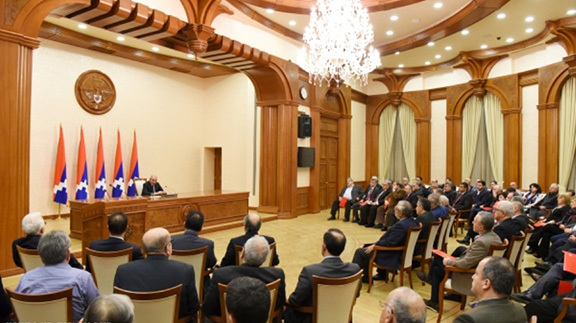 Armenian newly elected Prime Minister in his views about the resolution of Nagorno Karabakh conflict indicated the salience of “including Karabakh people to the negotiation processes” for several times. 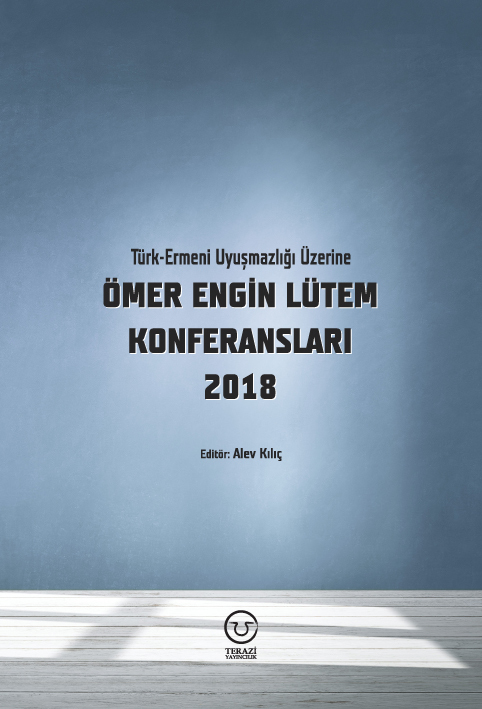 Both official Baku and the mediators of the OSCE Minsk group adequately reacted to Pashinyan’s statements by stressing that Azerbaijan and Armenia are the only sides of the conflict. 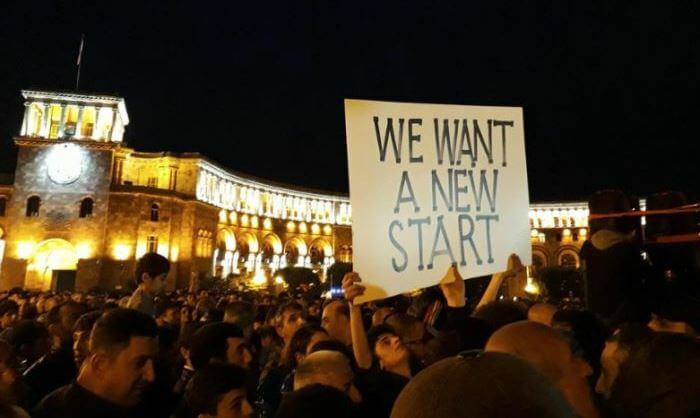 Therefore, such statements voiced by Pashinyan and his supporters can be regarded as undermining a peaceful solution. Such kind of claims about the third party can be considered as an attempt to undermine the international law and bring into doubt even tiny achievements of the conflict resolution processes ongoing for almost three decades. Indeed, here Kazimirov’s third “theory” about the “benevolence” of Armenia to solve the conflict sinks. 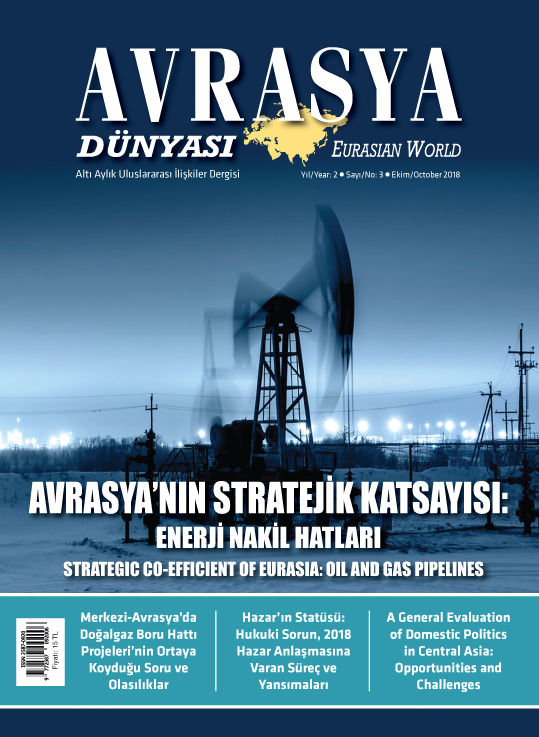 With such statements Kazimirov as a high-ranked former diplomat involved into the mediation processes of the Nagorno Karabakh conflict do not cast doubt only on his own activities in the early 1990s as an OSCE Minsk group Co-Chair, but also bring us to the interrogation of the general framework of this institution. Considering that OSCE Minsk Group established in Budapest summit in 1994 in order to find a peaceful solution for Nagorno Karabakh conflict have been gradually losing its previous prestige, because of such remarks. Consequently, the recent pronouncement of Mr. Macron, the president of France supporting blindly Armenian narrative makes it imperative to reconsider the “impartiality” of the current representative states of OSCE Minsk group. 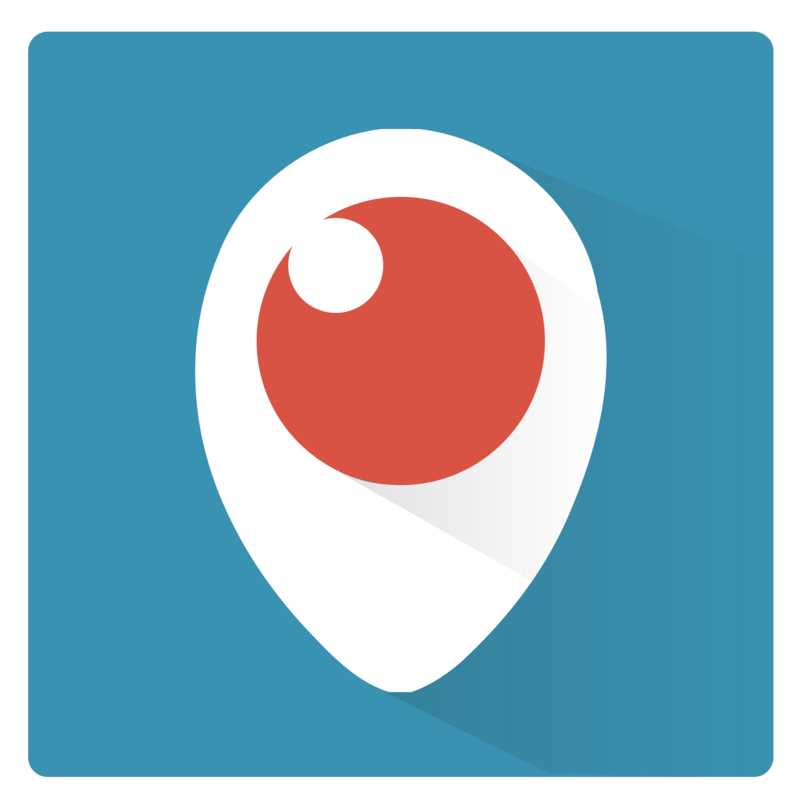 The initiative refers to creating an informal platform in the state, academic, cultural and public areas of the two countries, a platform for more direct communication. The platform is named Lazarev Club – in honor of the Lazarev family (Lazaryan family). 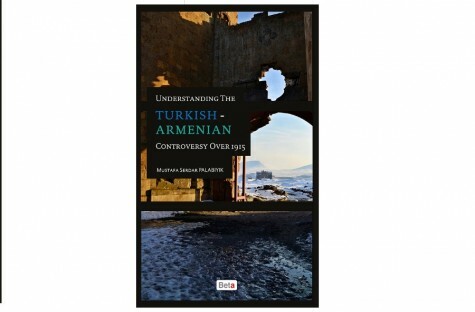 It has been considered as a platform between the civil societies of Armenia and Russia. 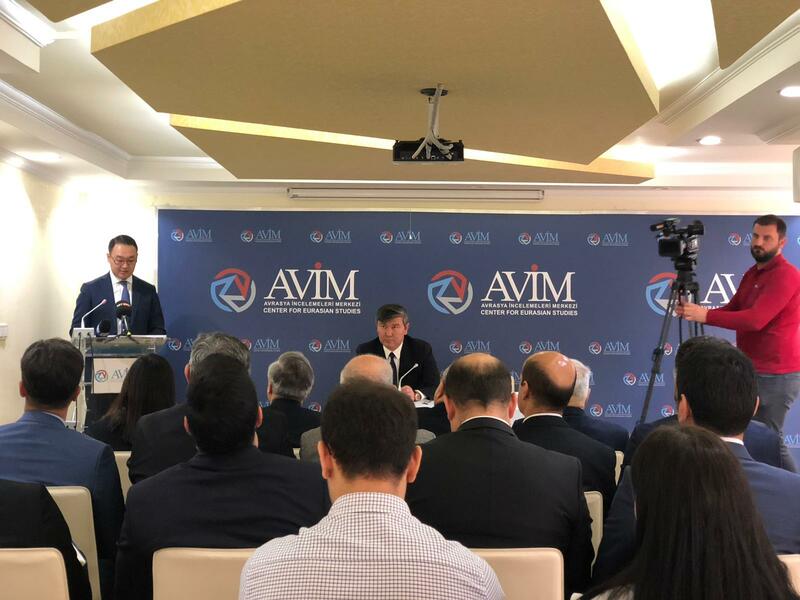 Ani Mshetyan, "Vladimir Kazimirov: Armenia, unlike Azerbaijan, Is Looking For Compromises for a Peaceful Settlement of the Karabakh Conflict." 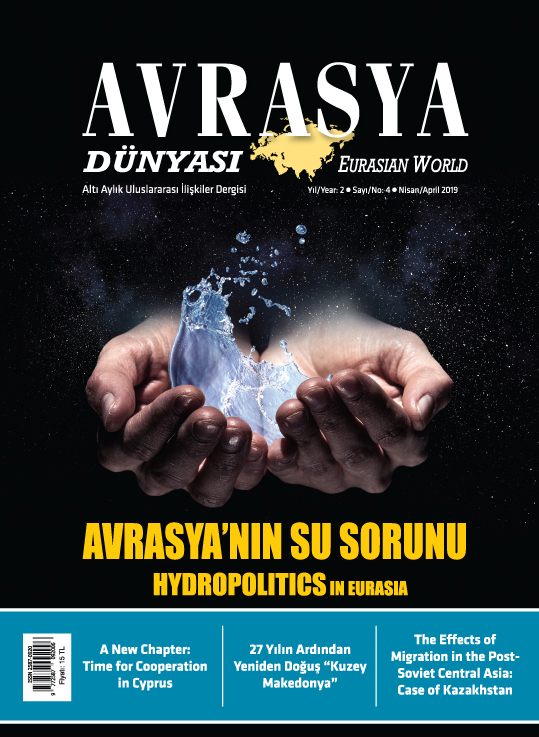 Arminfo, December 1, 2018, http://arminfo.info/full_news.php?id=37159&lang=3. 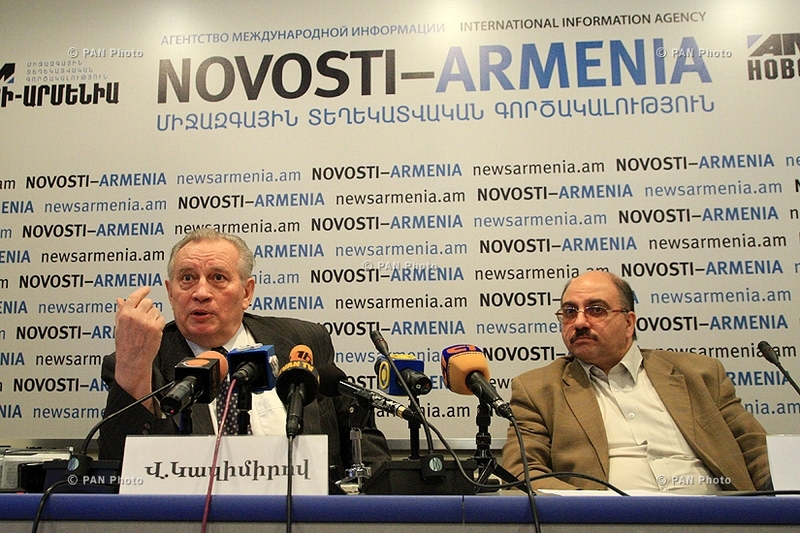 Hans-Joachim Schmidt, "The Four-Day War Has Diminished the Chances of Peace in Nagorno-Karabakh." 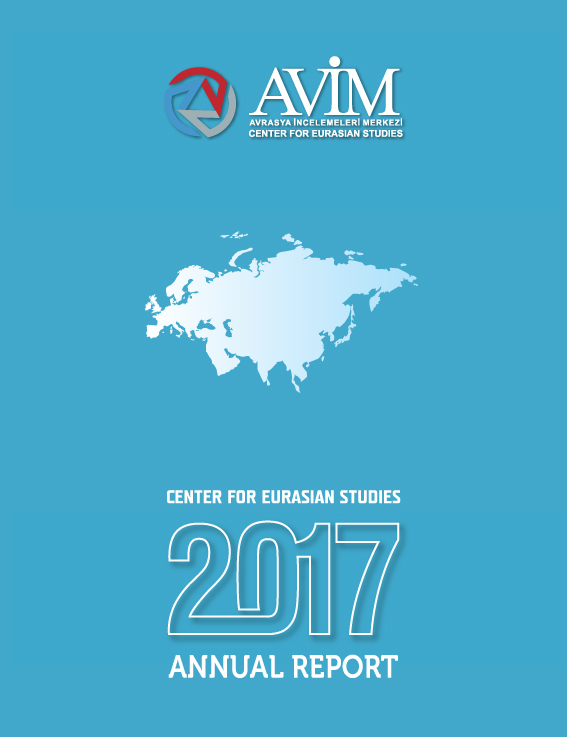 OSCE-Yearbook 2016, 2017, 107-24. doi:10.5771/9783845282855-107. Акты, собранные Кавказской археологической комиссией. Архив Главного управления наместника кавказского. [АКАК]. под ред. А.П. Берже, Том II, Тифлис: Тип. Главного Управления Наместника Кавказского,1868.